Staten Island’s favorite Josts, Colin (of Saturday Night Live) and Casey (writer for Impractical Jokers) have a new video circulating the internet on an unlikely channel, Golf Digest. Colin is the Googly-eyed coverboy on this month’s Golf Digest comedy issue. 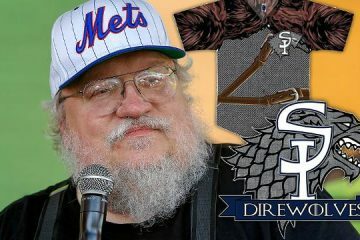 Staten Island is the real life Westeros, and we now know this for sure because “Game of Thrones” creator George R.R. Martin is making a trip here to catch one of our fabled Staten Island Yankees baseball matches. 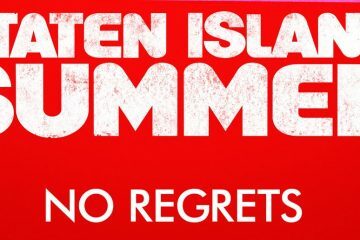 Last night, Lorne Michaels hosted a premiere party for Colin Jost’s Staten Island Summer which will be premiering on Netflix July 30th, 2015. Variety covered the event and got some insight from Casey Jost. 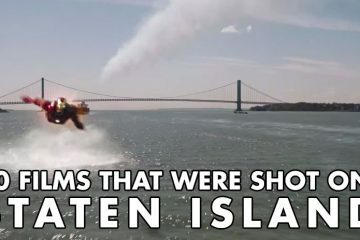 With the Netflix release of Staten Island Summer coming up fast (July 30th, 2015), we thought it would be fun to take some time to look back at some other popular movies with at least one filming location on Staten Island. 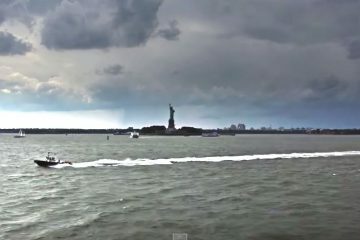 Staten Islanders are all familiar with the views that accompany a ride aboard the Staten Island Ferry. Most of them probably haven’t seen what the ride looks like in Hyperlapse form. Staten Island’s SNL superstar, Colin Jost, has been working on a Lorne Michaels produced film for a little while now. This week, we were treated with a first look at the comedy. 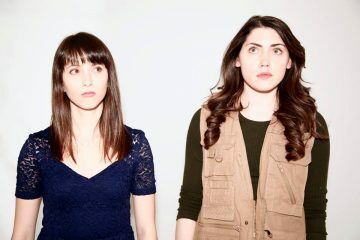 This Way on Bay’s, Alexandra Nyman, recently directed a short film entitled, “Emilia”. Nyman has lived in Tompkinsville for the past five months and creating films with her boyfriend, and native Staten Islander, Sebastian Barbera. 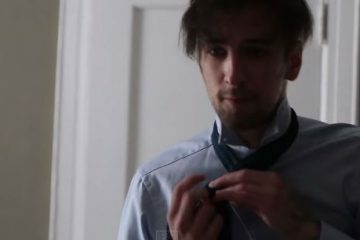 Life, After is an upcoming web-series with it’s sights set on exploring the trials and tribulations of the afterlife. The project and it’s creators have been raising an initial round of funding on Kickstarter. Filmmaker, Don Arangio, is quickly becoming the viral sensation of Staten Island’s North Shore. 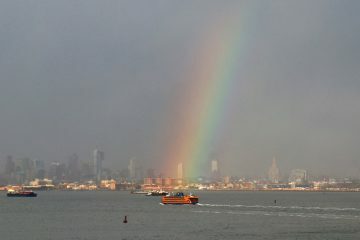 After the runaway success of his quirky short film “10am” last month, Arangio recently started making rounds on the web again, this time for a photograph of a rainbow shining on the Staten Island Ferry. Filmmaker and St. George resident, Don Arangio’s most recent video pays tribue to life on the North Shore of Staten Island in this absurd short film.